pam@20thcenturyrealty.com Welcome to your one-stop source for Kansas City area real estate services. 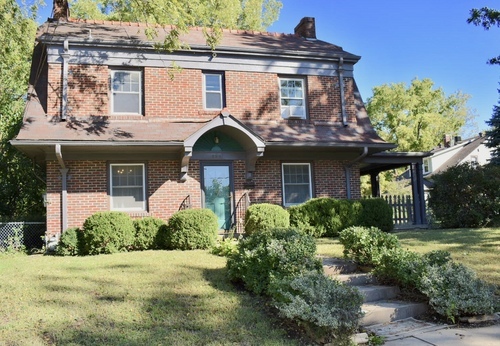 Find homes for sale and area information for Kansas City and surrounding suburbs. Get real estate buying and selling tips, relocation help, and mortgage information, too! Learn more about us. Z57 Inc. Real Estate Website Marketing & Design. Copyright © 2004 20th Century Real Estate Services. All rights reserved.